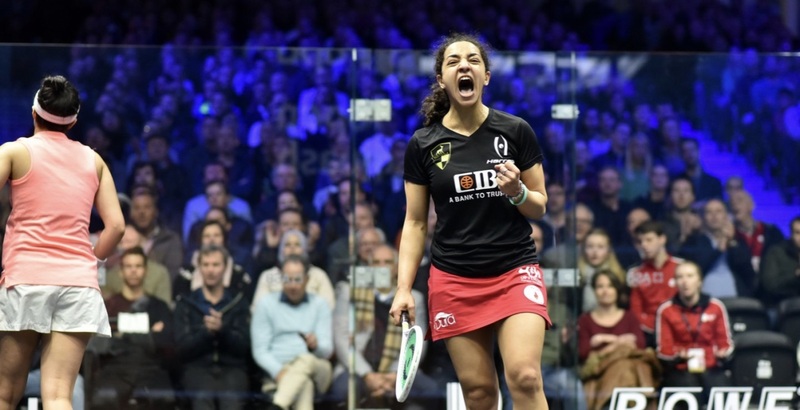 The 23-year-old El Sherbini said: “It is the third time that I have beaten Camille 3-2. That shows how hard and tough the match is every time. Unfortunately, we have played the last three tournaments against each other, back to back, but I’m really glad to be on the winning side. 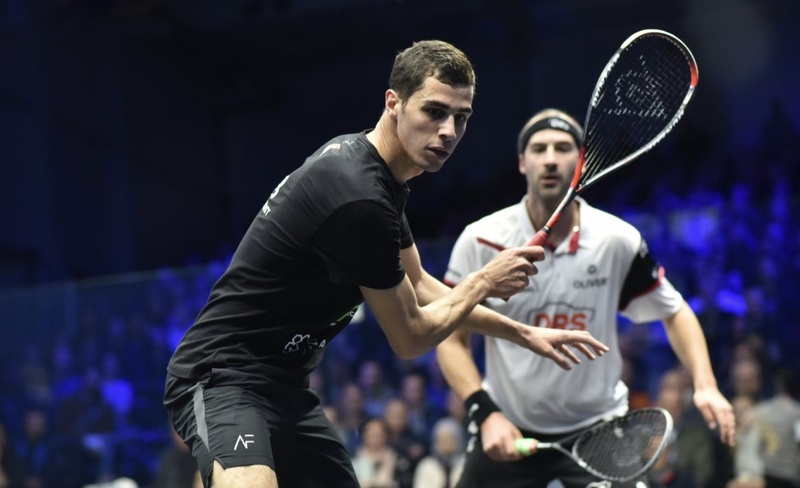 “Winning that first game was really important because I know it could have been totally different if I lost that one,” said 26-year-old Farag. 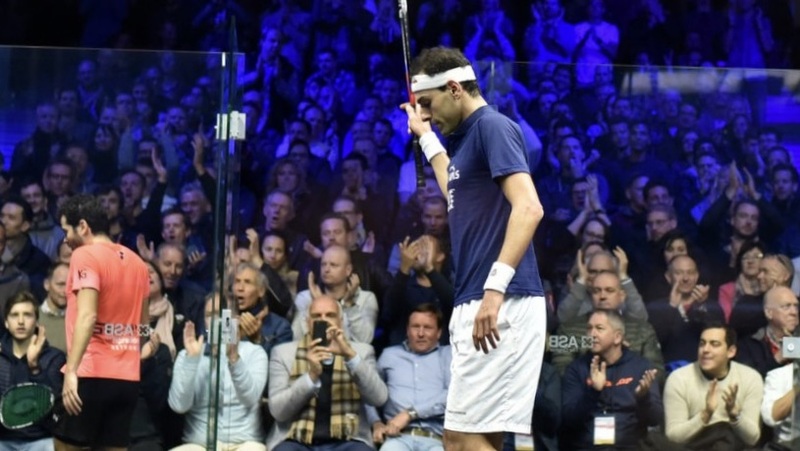 “I think my movement got me through today, I don’t think my squash was the best, and he was dominating the ‘T’ area for most of the time. DPD Open 2019, DPD Hub, Eindhoven, Netherlands.